In collaboration with VANL/CARFAC, Eastern Edge offers an extensive collection of art periodicals and artist books for short-term loans to our members, through the David Tuck Memorial Library. E.B. 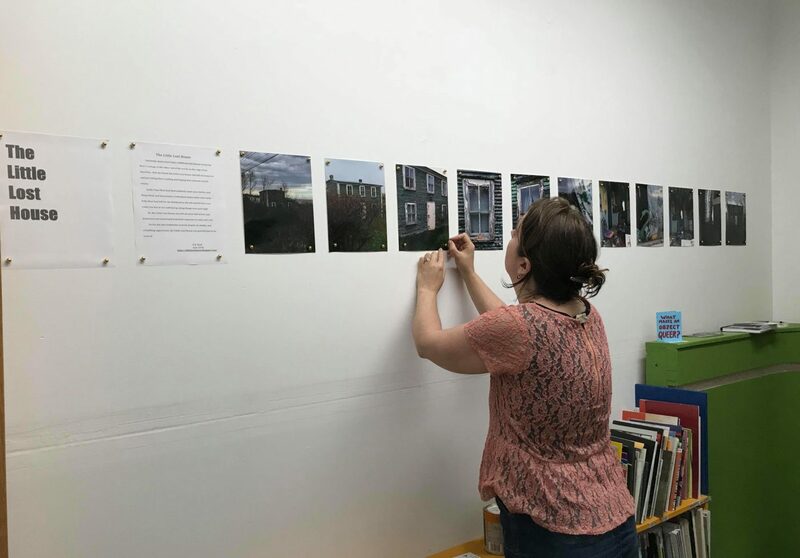 Reid is putting the finishing touches on her photography exhibition in the new David Tuck Memorial Library space. 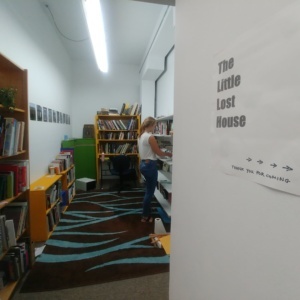 This dedicated arts Library has books on local artists, catalogues, critical analysis, art theory, zines and more. The space can be used as an alternative exhibition venue for shows that require an intimate atmosphere, a research area and a place to sit and read during gallery hours. There is no WiFi, so you can work distraction free! There is no formal application required to use the space for your project. 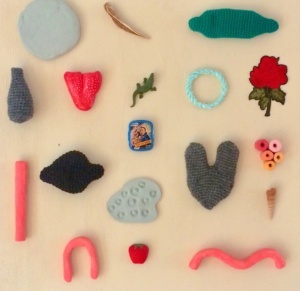 We encourage artists, writers, curators, poets and members to email us with their project ideas.